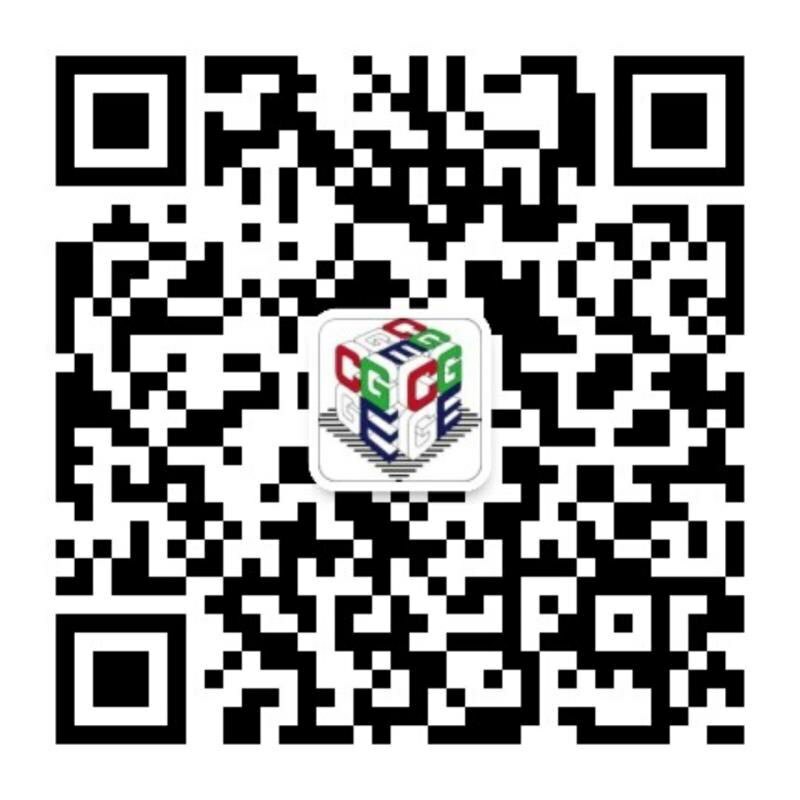 The Avatar SDK is a smartphone-based advanced 3D scanning technology developed by the US company itSeez3D. 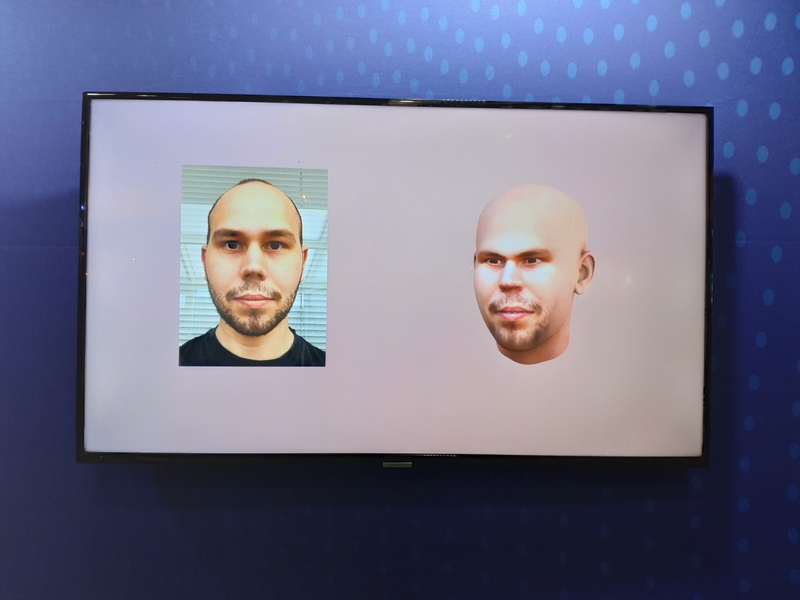 It is able to convert a user’s single selfie into a realistic 3D image. At the GDC conference, CGGE had an opportunity to interview the CEO of itSeez3D, Victor Erukhimov. CGGE: Can you simply introduce your product? What are its functions? What’s its relation with games? Victor Erukhimov: The product is very simple. You send us a picture of a face and we create a 3D model of that face, with 3D geometry and unique texture. And this model is really recognizable. If you see the rendering with this 3D model, you will know this person. So it’s almost recognizable as both. We build this product for game developers so that player can snap himself and play with his\her own character. So our customers are AR\VR developers, AI applications and many more. CGGE: In AR games, what instance can this product be applied for technology? 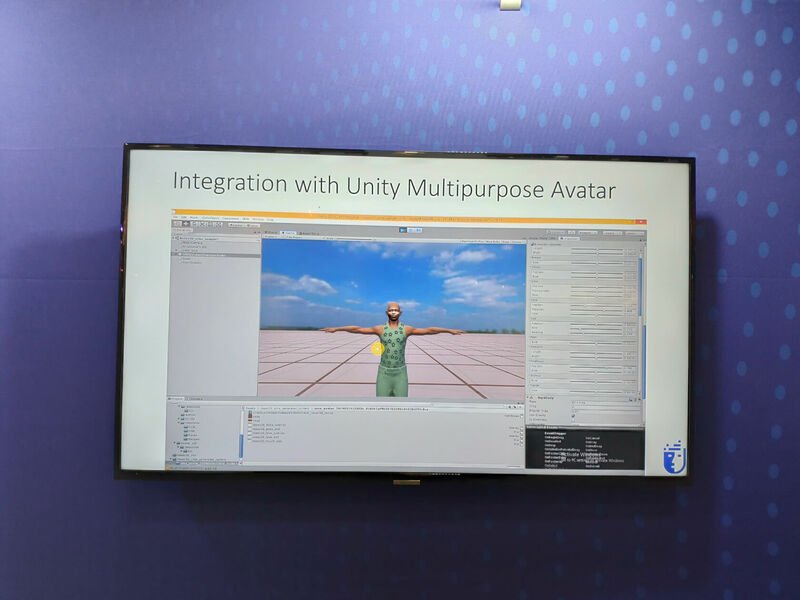 Victor Erukhimov: In a game with a player with a face like a 3D model of a human, it can use our trace key. CGGE:How long have you been developing this technology? Victor Erukhimov: We have been in the market for about 2 years and developing it for one year. CGGE: What’s your major market? Have you ever thought of any Chinese market? Victor Erukhimov: Our major market right now is AR,VR and video games.We have already entered the Chinese market yet the products are not released yet. So they made a deal with us that they would use our tech while still waiting for our products to be released. CGGE: Do you have any vision for the future? Victor Erukhimov: Typically we recommend the dream of 2 or 4 big cells. Going higher with big cells doesn’t add a lot of picture you want to see. so we don’t recommend it. 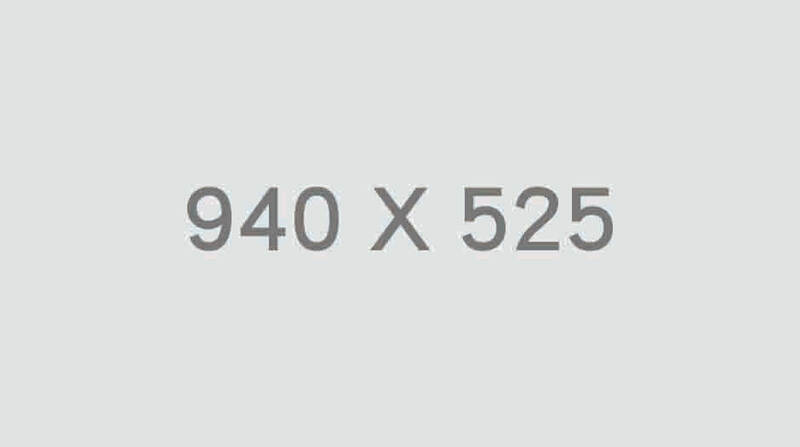 Usually our customers will draw our resolution because we render on mobile phone and something changes. CGGE: is one picture right? If you take two pictures, will that be better? Victor Erukhimov: It might be better but we are really focused on one picture because that is customer found that anything more than one picture is very hard to explain to people how to do this. So we realize that we had better focus on making it as best as we could with one picture. CGGE:Can you do a demo so that we can understand it better? Victor Erukhimov: That’s okay. You can make eyes bigger in this way. It usually takes seconds before you can get the model. Do you like it? It can be connected to other animation systems. For example,you can use it to make real-time facial animations with an i-phone X. When you open your mouth, blink your eyes or shake your head, it’s gonna capture your expressions instantly. CGGE:How many people were involved in its development? Victor Erukhimov: We have few starters. CGGE: Do you want to sell this software and the whole set of services? How much does it cost to purchase an SDK? Victor Erukhimov: Now we mainly sell SDKs, which provide local software, licenses and services. The web version of the Avatar SDK is available now. 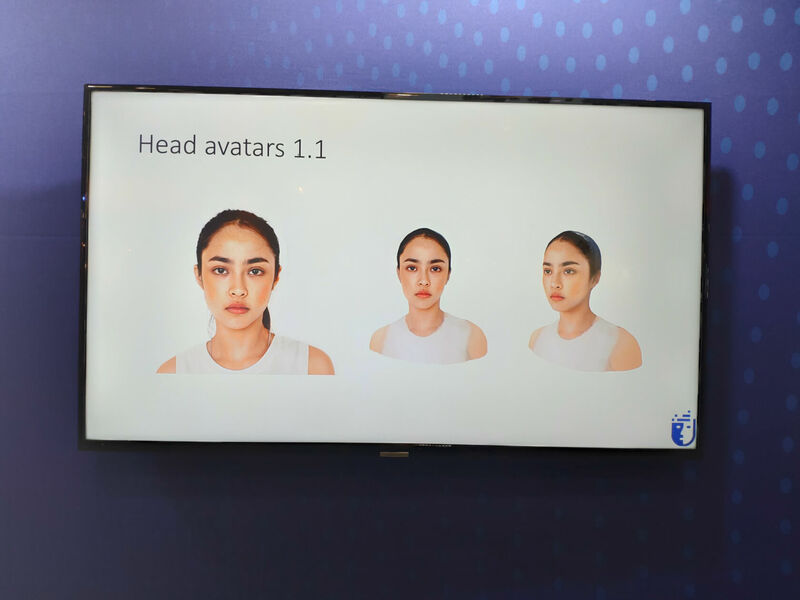 Users can use the beta version for free, and then will be charged $50/month for the subscription, which allows users to create 1000 avatars and then charge them $0.05 for each additional avatar. 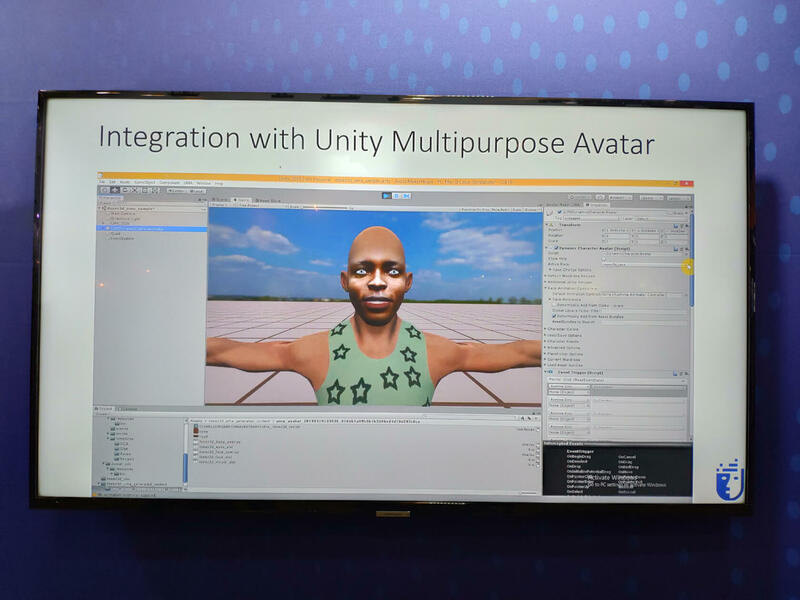 The local “offline SDK” allows clients to create characters on their machines. Currently this software is available on PC, Mac, Android and iOS devices.